Hankering for country living? Then this is the one for you. This 3 bedroom. 2 bath ranch style home, has an open floor plan and a sun room. 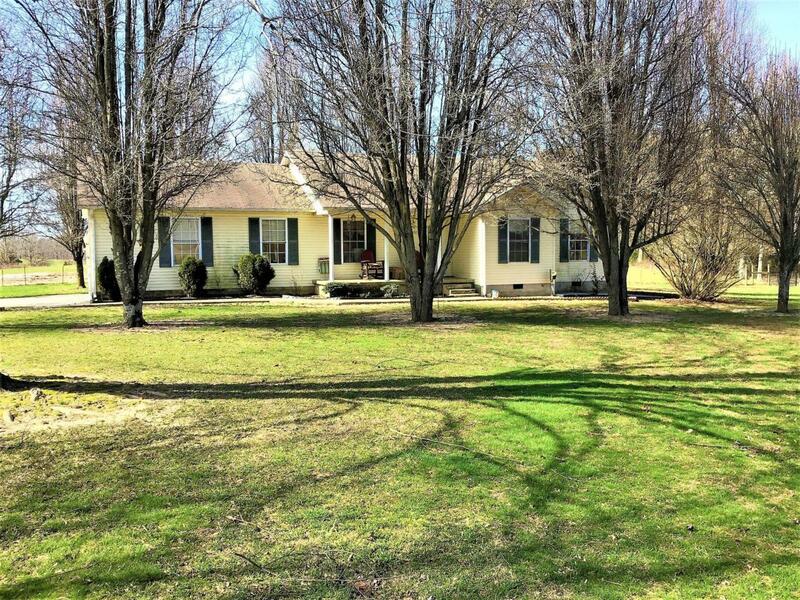 Sitting on 20.1 acres with a 3 stall barn and stocked pond. Offered by 1 Source Realty Pros. Copyright 2019 RealTracs, Inc. Information Is Believed To Be Accurate But Not Guaranteed.